Attendees, using an interactive voting system, reported that over half of their organisations were already implementing CLOCS, but also identified that ensuring supply chain compliance remains a challenge for all; it also showed that more work was needed to ensure every planning authority and procurer understands and takes action to implement CLOCS. The new CLOCS Guide: Incorporating CLOCS into Client Procurement was launched and all CLOCS champions are urged to forward this link to all relevant organisations to accelerate progress. Planning – existing CLOCS guide, Construction Logistics Plans and more. Examination of the data collected by FORS Collision Manager highlights that 45% of collisions involved a third party, of which 85% were either a car or van. What is more 5% of incidents involved also included vulnerable road user. From the 23rd March 2018, the City of London’s Road Danger Reduction Team, with the support of various partners will be focusing on Cycle Etiquette Campaign. The campaign will build on-going ‘Be Brake Ready’ message and follows an earlier campaign targeted at people driving in the City of London. 3rd Apr, 8th May, 5th June, 3rd July. 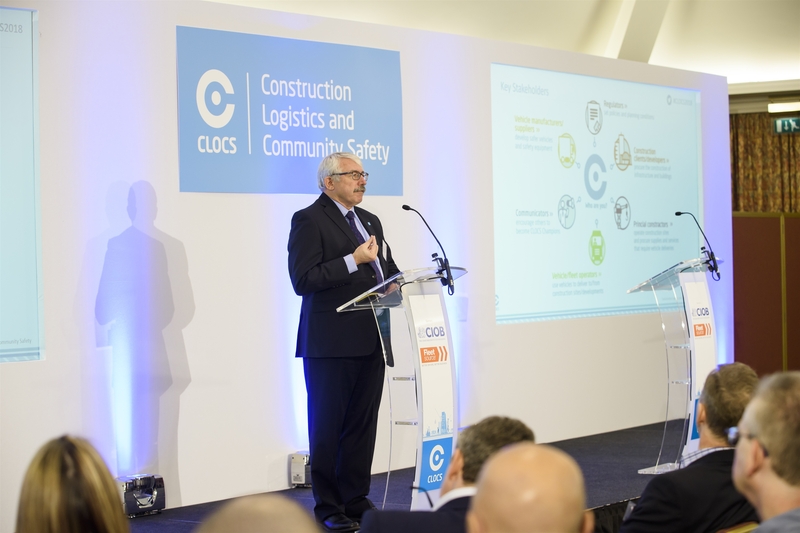 FORS will speak to delegates at the upcoming CLOCS conference to explore how accreditation to FORS can help fleet operators towards CLOCS compliance.